Visit our West Fireplace on the Main Floor to chat Appalachian fiction with staff! 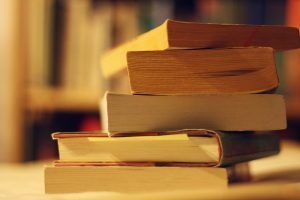 Appalachian fiction is an ever-growing genre, so let us help you find your next great regional read! Join us as we use our watercolor paints and masking tape to create a beautiful painting! 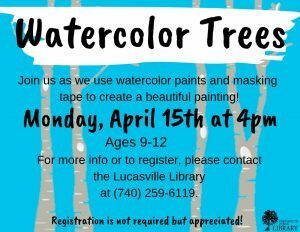 The program is free for ages 9-12 at the Lucasville Library. Registration is not required but appreciated. For more info or to register, please contact the Lucasville Library at 740-259-6119. On Monday, April 15th at 6:00 p.m. the New Boston library will be having a Stepping Stones Painting program. 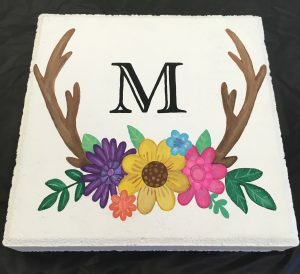 This program is for adults only and we will be painting a variety of designs on stepping stones to display in your gardens or flower beds. Registration is required to attend and there is a $3.00 fee due at registration. For more information, or to register call 740-456-4412. Join the Quilters’ Group at 6:00 p.m. on the 1st and 3rd Monday of every month.